Scene of the Crime with Author Susan Wittig Albert! This week's featured author is undoubtedly known to many of you. 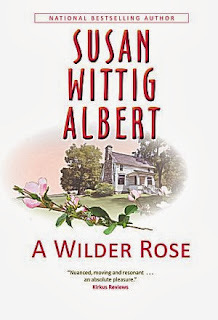 Susan Wittig Albert has written up a storm during her career: the China Bayles mystery series, the Cottage Tales books featuring Beatrix Potter, the Darling Dahlias series set in 1930s Alabama, and twelve books written under the joint pseudonym of Robin Paige with her husband Bill. Whew! And that's not all because her latest book is about to be released. A Wilder Rose is all about the collaboration between Laura Ingalls Wilder and her daughter, Rose Wilder Lane, in creating the beloved "Little House" books. 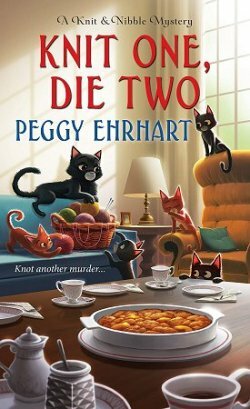 If you stop by Kittling: Books tomorrow-- the day of its release-- you'll be able to read my review. As a very young reader, I turned to those Little House books after devouring all of Thornton Burgess's, so I was thrilled to be able to read A Wilder Rose. 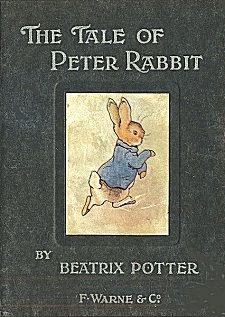 It was Beatrix Potter’s Peter Rabbit! My mother read it to me so often that I knew the words by sight and sound and could “read” it to myself out loud, as I turned the pages. I’ve thought of that many times since, because Miss Potter became a character in a mystery that my husband Bill and I wrote for our Robin Paige series, Death at Bishop’s Keep (1996). 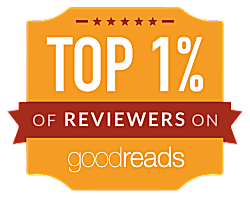 A few years later, I began writing the Cottage Tales series, eight British village mysteries that told the story of her life from 1905 (when her first love died) to 1913, when she married her country solicitor and became Mrs. Heelis. I find my center here at Meadow Knoll, our 31 acres in the Texas Hill Country. I have a veggie garden, herbs and flowers; a small laying flock (occasionally I raise a flock of meat birds for the freezer); a cow; and 2 dogs and a cat. I’m also a fiber fanatic: I love working with wool, from fleece to yarn—spinning, dyeing, weaving, knitting. I love needlepoint and cross-stich too. Keeps me out of trouble! 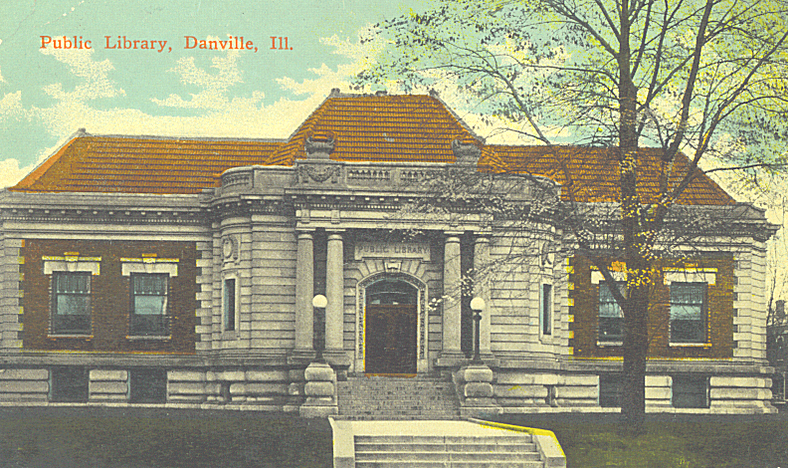 My hometown—let’s see, that would be Danville, Illinois. We lived on a farm outside Danville when I was growing up. 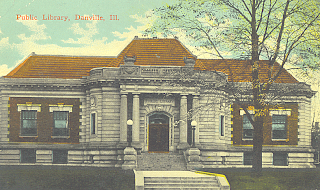 I know you like books: how about the Carnegie Library. It’s a war museum now--not sure that’s a good use of that beautiful old building. But I spent so many wonderful hours in the children’s library, basement, lower right in the photo. I can still smell those books! 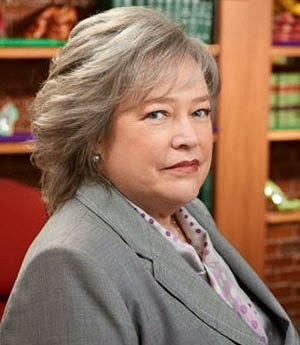 Oh, Kathy Bates! I adore her, especially in Dolores Claiborne, which is a fantastic film. And of course, Fried Green Tomatoes. She’s funnier than I am, which is a good thing. I’m way too serious. Oh, hey, who do you think? China Bayles! 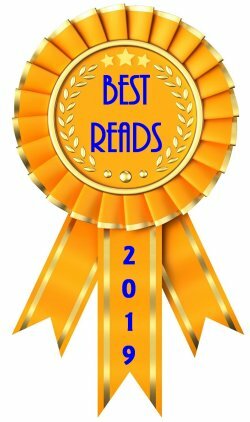 But next to her, there’s Michael Connelly’s Harry Bosch. And Virgil Flowers (John Sandford). Love ’em both. Tough guys, smart cops, with hearts. Another easy one. 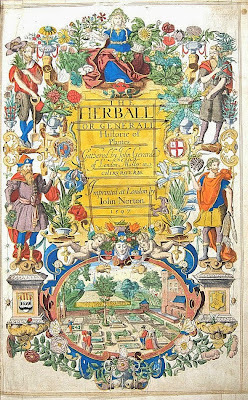 John Gerard’s Great Herball, or Generall Historie of Plantes, 1597, illustrated with woodblocks by Jacobus Theodorus Tabernaemontanus (wouldn’t you hate to have a name like that?). But I’ll have to be content with digital images. 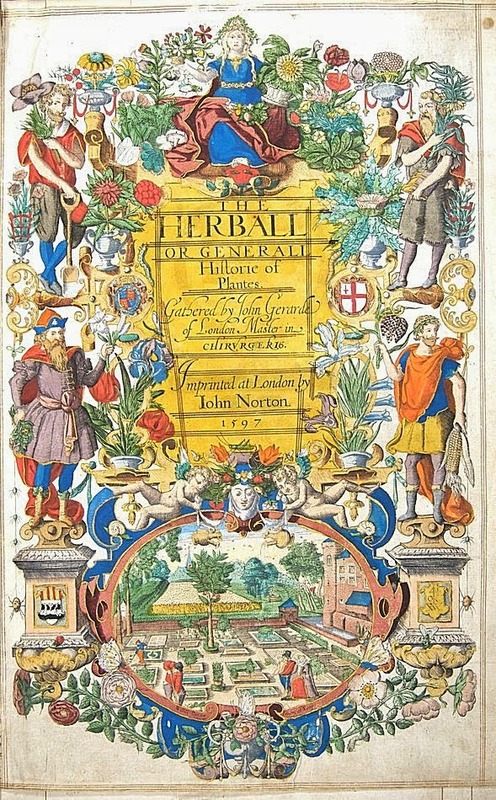 The book is priceless. 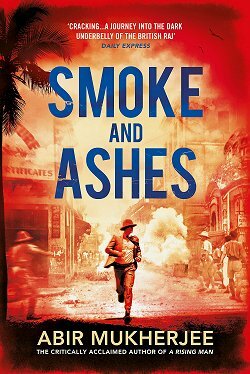 I was at my desk at Southwest Texas State University in 1983 when I got a phone call from a YA editor at Bantam. She said (and I quote—it’s graven on my memory): “You’re not going to believe this, but I’m buying your book.” She had picked it off the slush pile—I was too dumb to know I needed an agent. Aw, gee—just one? Attend the Hollywood premier of A Wilder Rose. Wouldn’t that be amazing? Murder by the Book, in Houston. They have hosted me every year (often several times a year!) since 1992. I absolutely love those guys, and I always spend way too much money when I go there. Thank you so much for spending this time with us, Susan. It was a pleasure to be able to get to know you a little better! 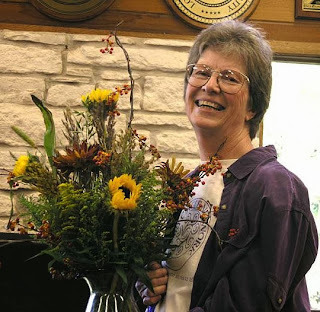 This interview reminds me that I have a "Darling Dahlias" and a "Robin Paige" waiting for me on my to-be-read shelves, and as a fellow needlepoint enthusiast, I made note of the American Quilt Collection you mention on your blog. Don't forget to stop by tomorrow for my review of A Wilder Rose! Cathy, thanks for the interview--the questions were fun! I hope you enjoy it as much as I did, Debbie!